It's very important to include Font # to complete your order. 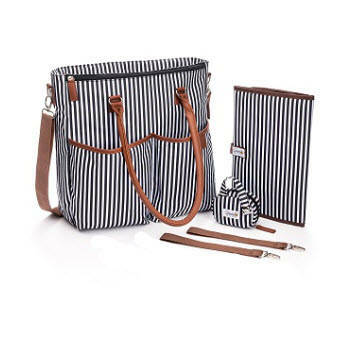 Stylist diaper bag that is practical. A diaper bag that doesn't look like a diaper bag that is ideal for play day, work, gym, beach, park or everyday use or traveling. Easy wipes clean on the go! Large nappy tote bag for new moms or baby shower gift! 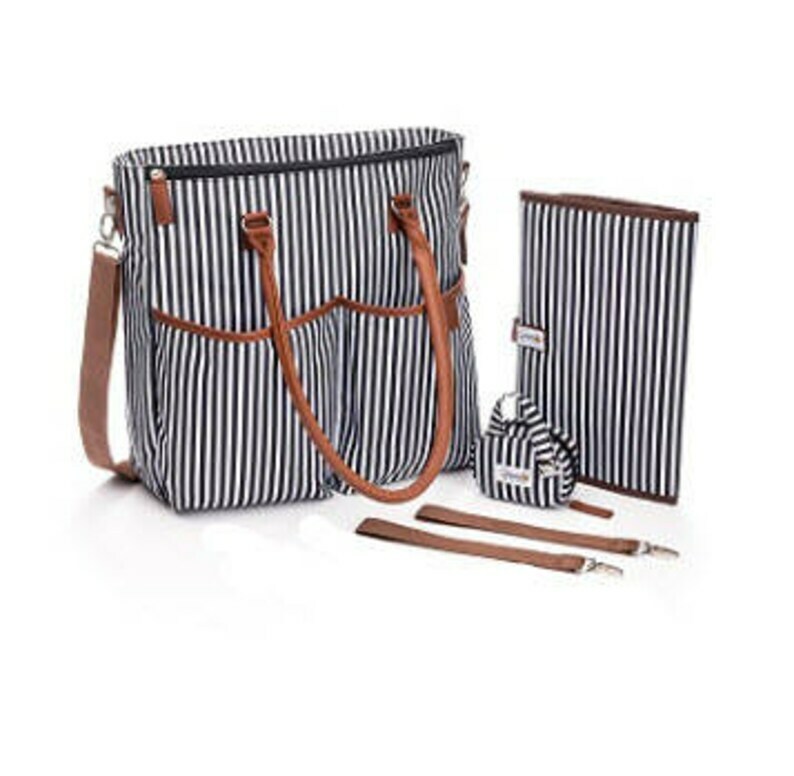 Have everything you need in a diaper bag! 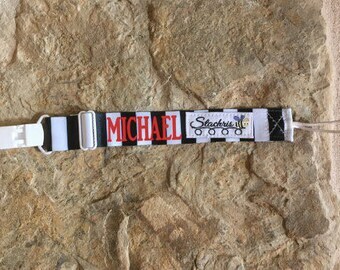 There are no refunds offered if the item has been personalized. Love it!! The owner is such a doll and really went above and beyond. Not only did it get here SUPER fast, I LOVEEEE IT! It’s beautiful. It has pockets on pockets. Perfect for having 2 under 2. Thank you!! It is awesome! Thanks guys!! !